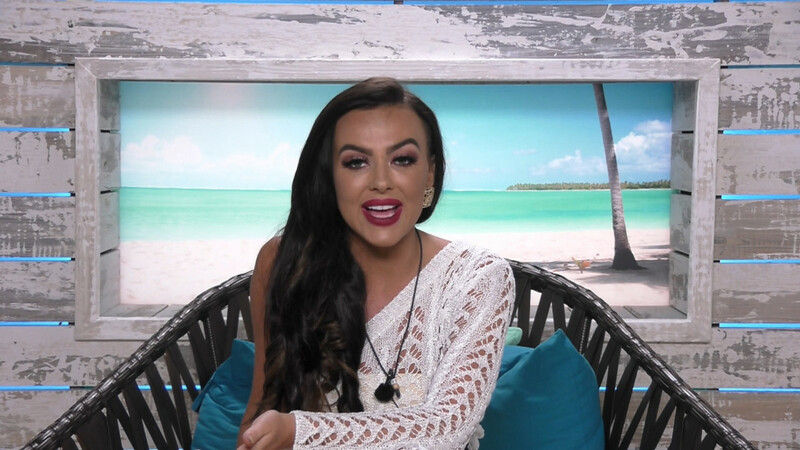 She said she thinks about her sister "every single day"
Rosie Williams has revealed her secret heartache over the death of her twin sister. 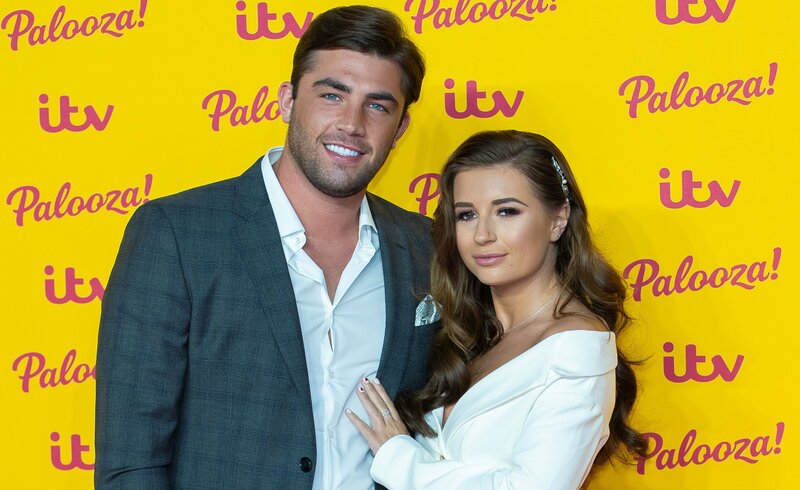 The Love Island star, 27, told her fans on Instagram that she had a twin sister who died before they were born. Rosie, who appeared on the ITV2 reality show last summer, made the sad revelation during a Q&A with her followers. One fan asked Rosie: "Would you have twin brothers or sisters?" 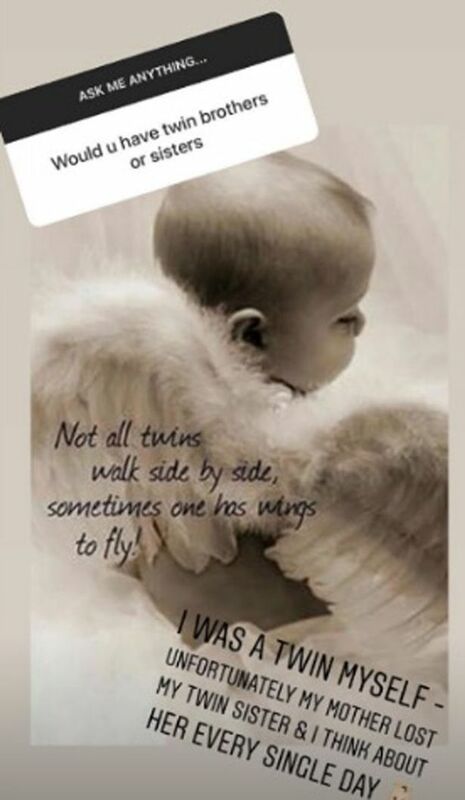 Rosie shared a poignant image of a baby with wings, which was captioned: "Not all twins walk side by side, sometimes one has to fly." 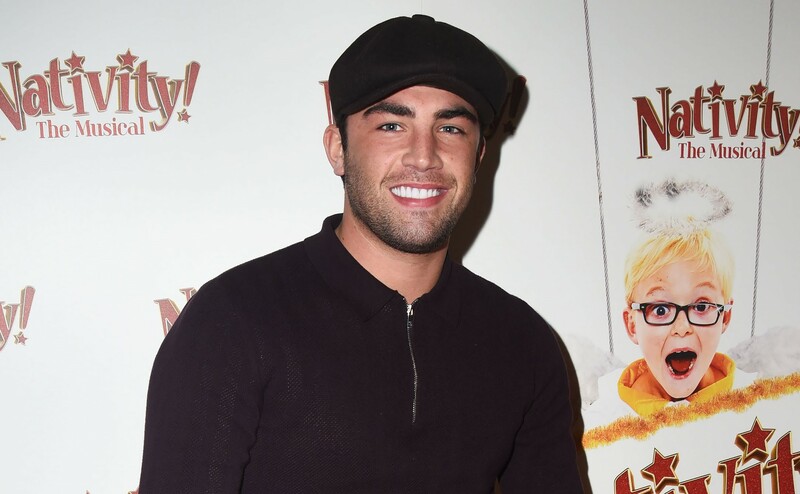 The reality TV star replied: "I was a twin myself. Unfortunately my mother lost my twin sister and I still think about her every single day." Meanwhile in the Q&A session, Rosie revealed her plans to start a family with her boyfriend Wayne Davies. She said: "I would like four children and we already have their names (secret names sorry)." 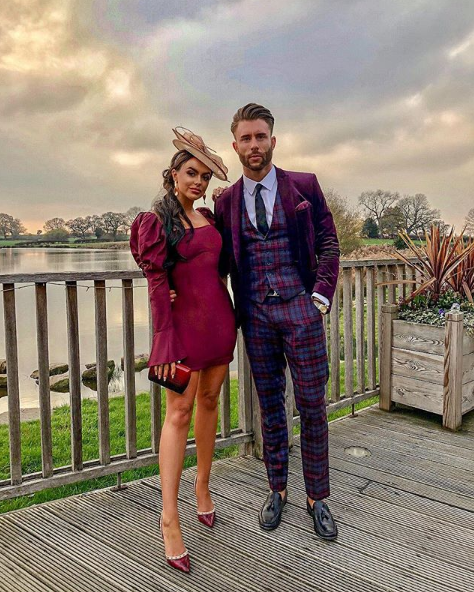 Rosie shot to fame on Love Island last year and found love with Adam Collard before he dumped her and went on to date fellow islander Zara McDermott. In October last year, Rosie revealed she was dating businessman Wayne and said they knew each other before the show. The star told the Mail Online: "All I want to say is I have a boyfriend. I haven’t said to anyone who he is, I am happy and I have found love. 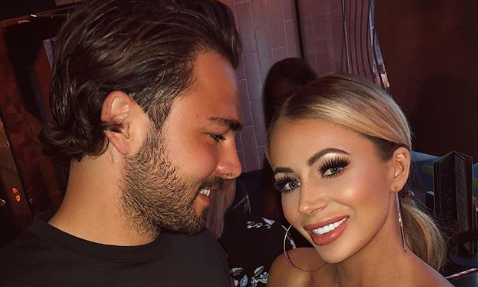 I’ve known him for about 18 months, so we knew each other before Love Island." Unfortunately my mother lost my twin sister and I still think about her every single day. She added: "I am in the position I would like to get married first. 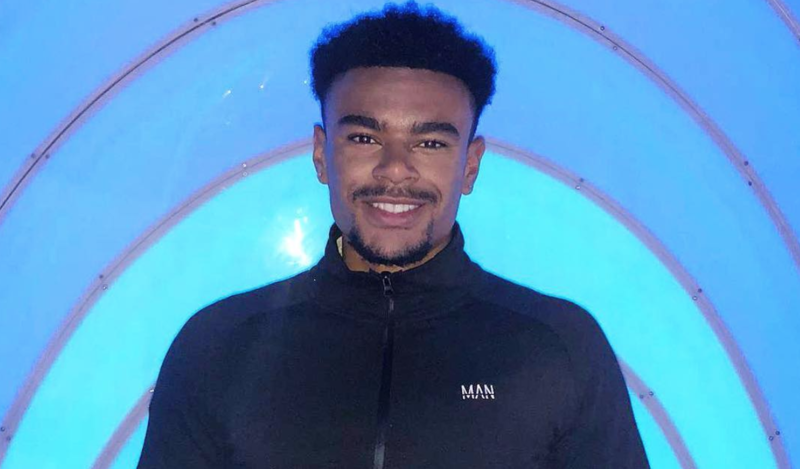 "Obviously I’ve just entered this new crazy world so I want to push my career as much as possible for a couple of years and then hopefully look to settle down." 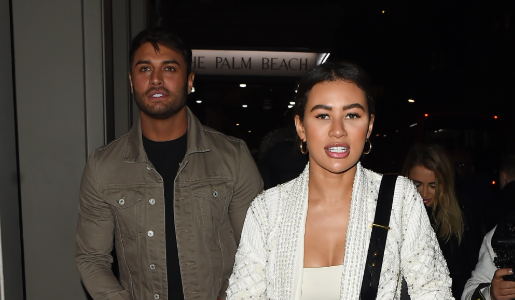 Rosie has previously offered her fans relationship advice on the social media site. One follower asked her: "How do you get out of an abusive relationship? I know I am in one but can't seem to get away." Rosie replied: "I'm so sorry to hear that! I've always believed that power and control is something that you give to someone. You need to take that power and control back and leave! "No matter what he has made you think there will always be someone who can help you."